This past Monday I was slapped in the face… with a job. I didn’t fill out an application nor did I go in for an interview. I was simply asked if I could stop by the library and was offered a job that had opened up that morning. I can’t even begin to explain how happy and excited I am about this new opportunity in my life. I’ve been trying for the past year to get a job in the library field, applying as a library assistant to any jobs that opened up in my area. Obviously, I didn’t get any of those jobs. 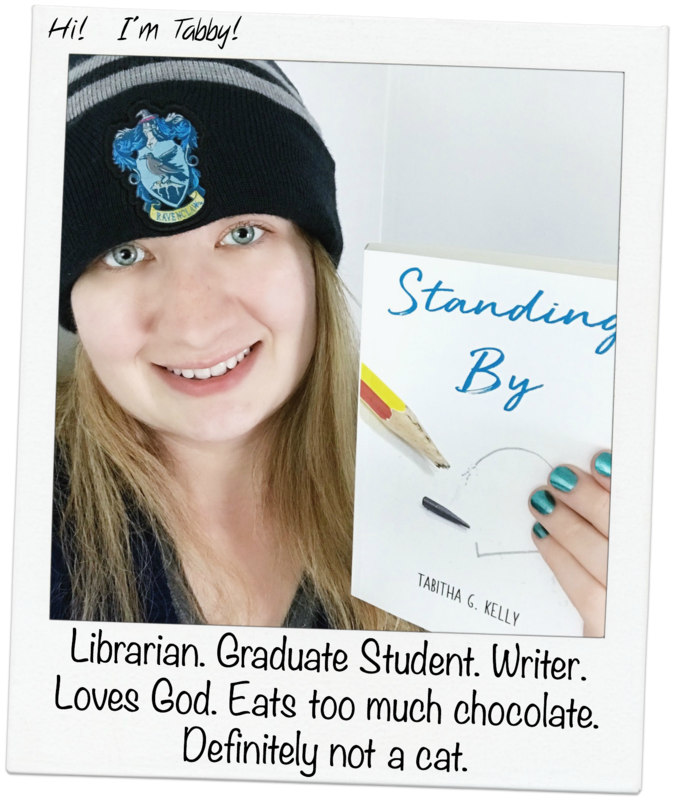 There’s no way that this wasn’t a huge blessing from God because I mean, the position had just become vacant that morning and for me to be the first person the library director thought of to offer the job to…? And, come on, a library job? Yeah, this job is definitely a gift from God. So today is my first day. Of course I’m both excited and nervous… but really more excited. This is what I’ve wanted since high school (though I may have gotten off track at some point during college). I’m very excited to have a job that I’m going to be passionate about and be able to learn from and work with great people. And hello? I’m going to be around books! Again, I’m very grateful for this new job and opportunity to be in a field I’ve dreamed of. It goes to show that even when it’s hard to keep believing that God has something good planned for you, you have to keep believing because God will always come through.